While many of us are waiting for winter to end, others are just getting warmed up. March Break is the season of the mega contest in Ontario. With primo conditions on the slopes plus the much-needed time off during the break, many of Ontario’s youth flock to the hills for a few last runs. If you’re looking for excitement this March Break, look to Blue Mountain: the world-class resort will be playing host all week to the Sony SnowCrown Ski & Snowboarding Festival, presented by Rockstar Energy Drink. Riders from all over the world are flying in to compete for over $50,000 in cash and prizing. 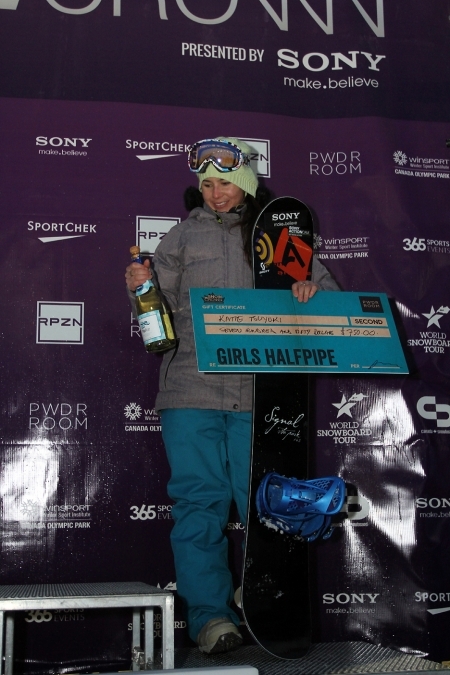 The Sony SnowCrown attracts many of the best pro, amateur and junior freestyle athletes from across the globe to an all-out, week-long celebration of winter action sport competition, culture, and camaraderie. 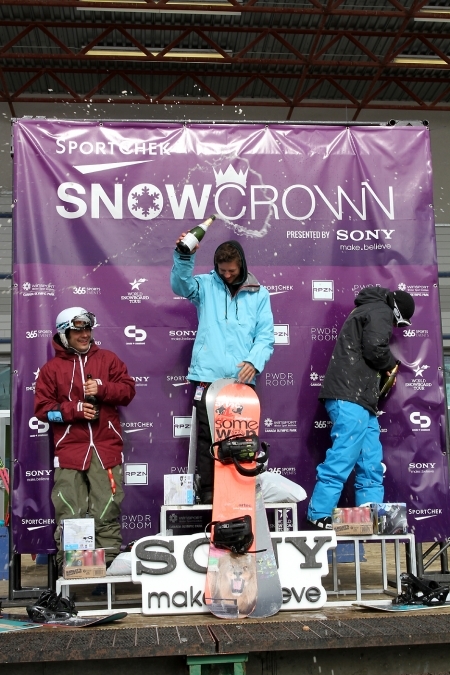 Organizers 365 Sports expect the Snowcrown Freestyle Championships to be televised in as many as 90 countries, on networks such as BBC and TSN. Freestyle fans will be treated to all the thrills and spills of competition, plus contests and giveaways from roughly 20 corporate sponsors expected on-hand to to hand out truckloads of swag. If you’re lucky, you may even have a chance encounter with one of at least a dozen Canadian Olympians expected to be on hand competing or cheering alongside you. Snowcrown organizers also promise rocking after-parties for anyone 19 years of age or older. If anyone in the family is feeling competitive, last-minute registrations are still open to pros, amateurs and juniors on Monday, March 10th, between 8am and 5pm at the Event Office, located in the Ravenna Room at The Inn. Space is limited, so organizers suggest arriving early and apologize in advance for any line-ups you may encounter. 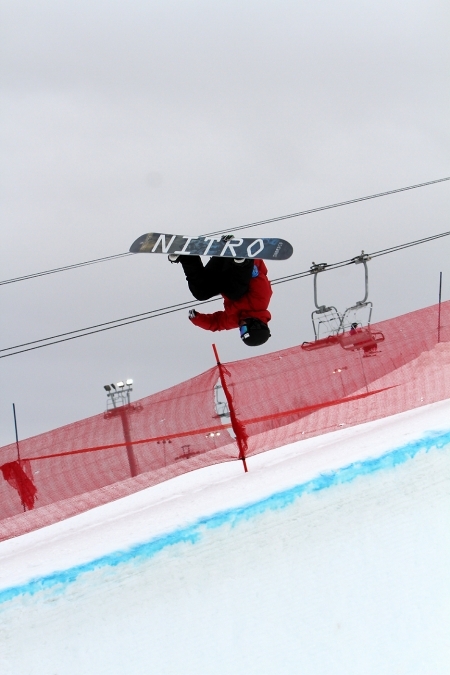 Registration is $100 for one event and $60 for each additional event in slopestyle, halfpipe and (invitational) big air. 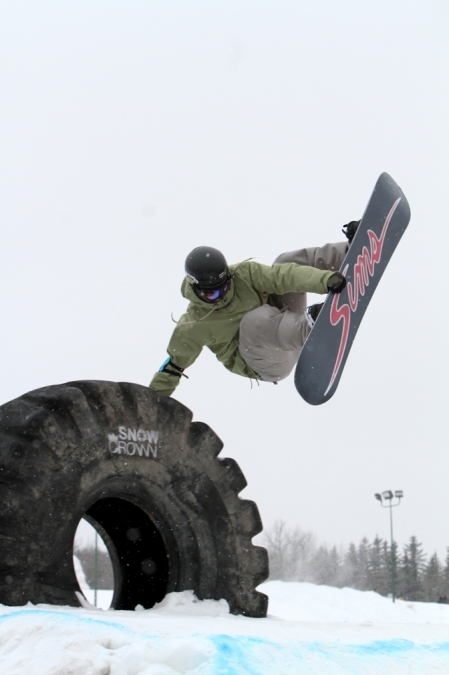 Blue Mountain Resort is offering SnowCrown lift tickets at $35/day, or a $109 package for the duration of the event. Under 14’s will want to register for “Gromination”, taking place on Sunday, March 16th. Fans and competitors are encouraged to review the competition schedule prior to arrival each day.